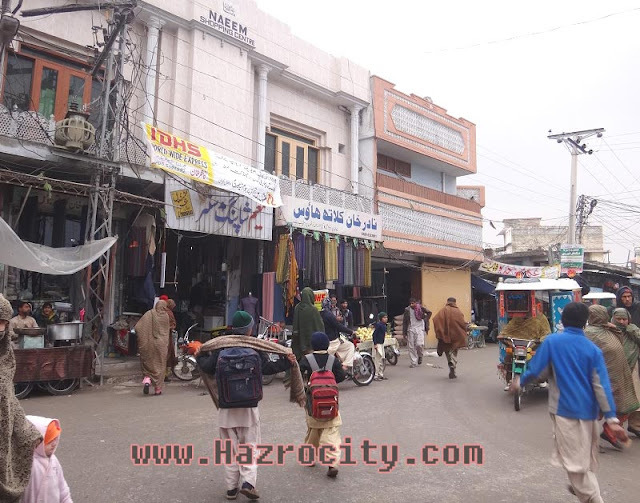 Hazro TV , Picture Of Chhachh ,Pics of Chhachies: Some pictures were captured during a rainy day in last week infront of Missile Chowk, Hazro. 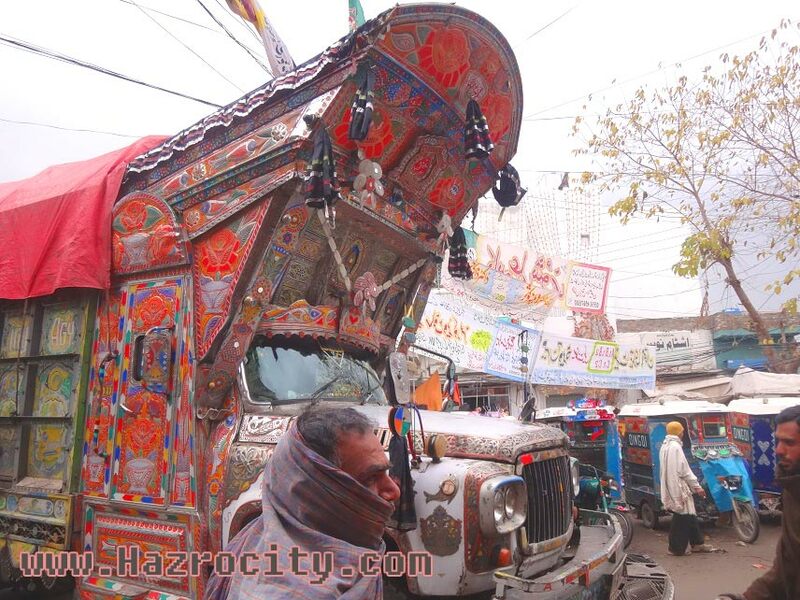 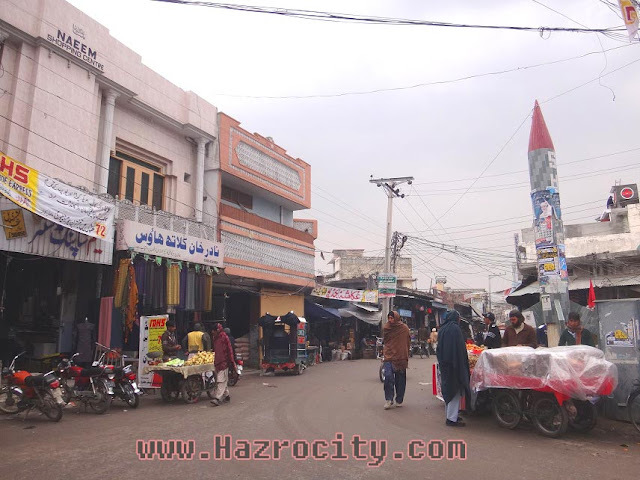 Some pictures were captured during a rainy day in last week infront of Missile Chowk, Hazro. Some pictures were captured during a rainy day in last week infront of Missile Chowk, Hazro. This famous point of Chhachh valley becomes busy daily at evening with lots of multipurpose stuff and people. Sellers of Nimko, Vegetables, Fruits, Fish, Burger and other types of Fast Food, Chicken, Pop Corn, Chicken Soup etc use this triangle point. 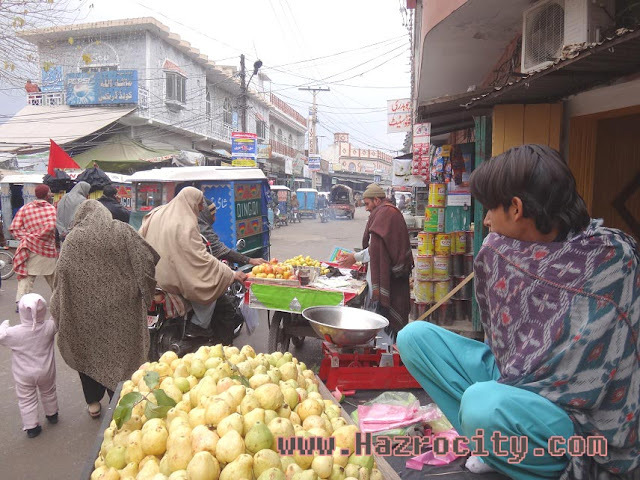 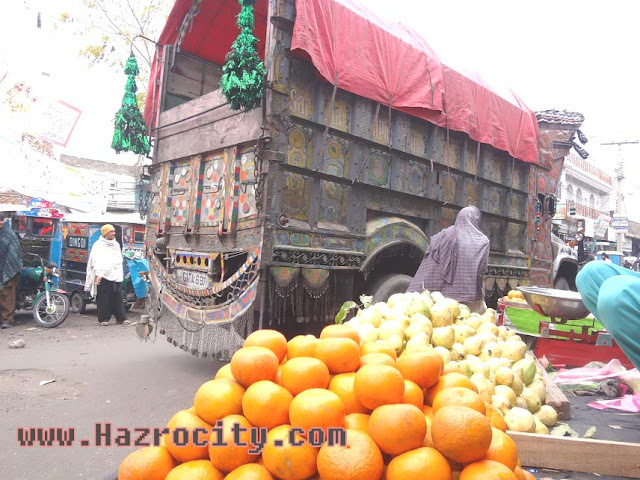 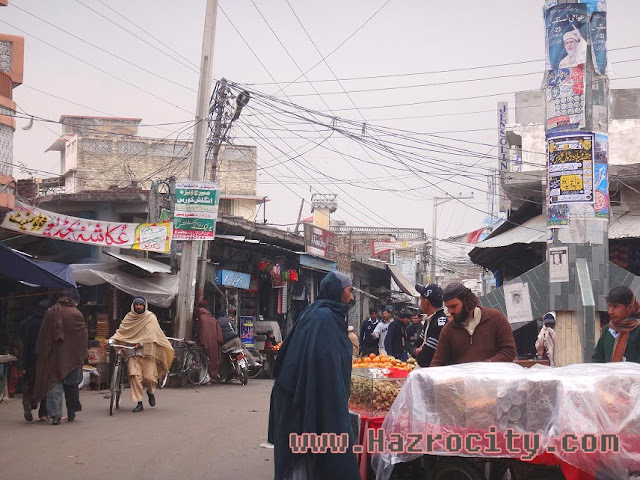 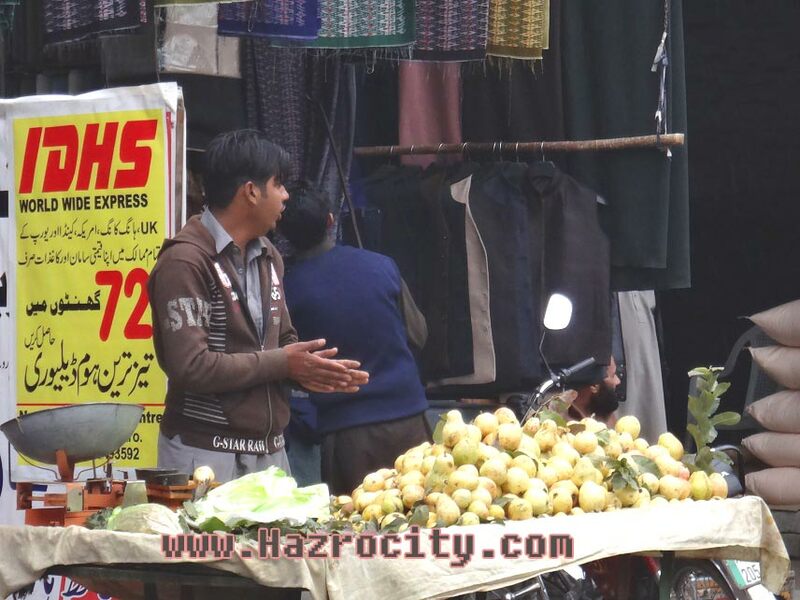 Missile Chowk and Kashmiri Gate is a famous point for Currency Exchange, Amount Transferring, buying, Agricultural Seeds & relevant stuff, Shoes, Kitchen accessories and also a junction point towards Meena Bazaar and Sarafa (Gold Jewelry) Bazaar on starting point of Bank Road Hazro.